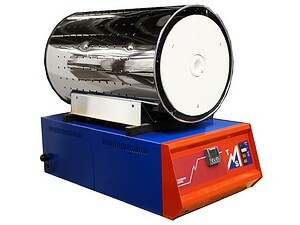 TMS Europe manufacture a range of calibration tube furnaces for calibrating thermocouples and PRT temperature probes, as well models for calibrating infrared pyrometers. Our calibration furnaces have precision temperature controllers and optimised heating zones to provide excellent stability and temperature uniformity. We also manufacture a smaller portable calibration furnaces and creep test tube furnaces for materials testing.